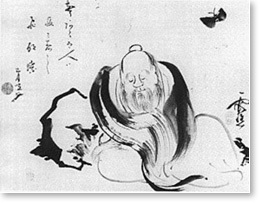 Zhuangzi, also known as Chuang Tzu, is esteemed alongside Laozi as one of the founders of Daoism in China. 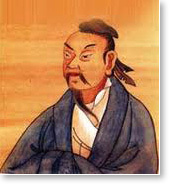 His writings also influenced the growth of Chinese Buddhism. Ancient though his writings are, Zhuangzi often refers to the “sages of old,” placing the source of this knowledge in an even more distant antiquity. Almost nothing is known of his personal life; he may have been a minor government official. But his writings (known as the Zhuangzi) show him to be a brilliant, original thinker, concerned with how to live in a world of suffering and absurdity. After more than 2,000 years, his writings remain remarkably contemporary — in the issues he confronts, the solutions he proposes, and the humor he employs. In contrast to other schools that proposed political changes to improve individual and social life, Zhuangzi proposed a different solution: bring yourself into harmony with the Dao, the Way, nature’s intelligence, and the world will change automatically. Readers familiar with the experience of transcending will recognize that Zhuangzi is describing the experience of Transcendental Consciousness, a fourth major state of consciousness, beyond the familiar states of waking, dreaming, and deep sleep. They will recognize the “Palace of Not-Even-Anything” as a creative metaphor for pure consciousness, the field of silent, unbounded awareness deep inside each of us. It is a “palace” in that it is grand, limitless, a vast treasure. Paradoxically, it is “not even anything” in being transcendental, beyond thought, even beyond space and time and causality. Zhuangzi goes on to tell us what this experience is like. It brings one to “inaction,” “tranquil quietude,” “hushed purity,” “harmony.” In this state one’s mind encompasses “unbordered vastness” — consciousness in its pure, unbounded status. It also brings “Great Knowledge” — not knowledge of any particular thing but what Maharishi calls pure knowledge, pure knowingness — the experience of consciousness having settled inward and becoming awake to itself alone. When your mind is truly “in repose,” Zhuangzi tells us, it reflects the entirety of the universe. What can this mean? 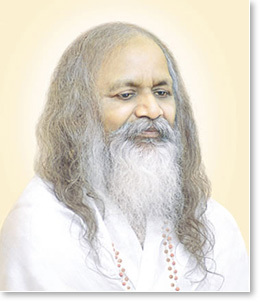 Pure consciousness, Maharishi asserts, is identical with the unified field of natural law — the source of thought deep within each of us is identical with the source of all the laws of nature deep within every point in the universe. This, for Zhuangzi, is how we can bring our lives into harmony with nature, with natural law — experience the Dao (pure consciousness) deep within us. What we can know or say about the Dao, Zhuangzi taught, is not the Dao itself — but it can be experienced. 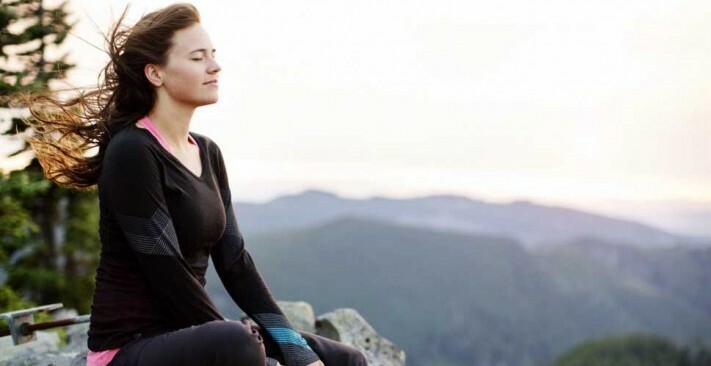 Fortunately we have a simple, natural, and effortless technique for doing so — the Transcendental Meditation technique, brought to light from the most ancient continuous tradition of knowledge in the world, the Vedic tradition of India, by Maharishi. The benefits of this simple procedure for all areas of life have been validated by more than 350 peer-reviewed studies conducted all over the world over the past 40 years. This inner treasury of life has been given different names in different times and places. But the reality is the same. It is the simplest form of human awareness. And it is available to everyone. The Complete Writings of Chuang Tzu, trans. Burton Watson (New York: Columbia University Press, 1968), 241. Musings of a Chinese Mystic: Selections from the Philosophy of Chuang Tzu, trans. Lionel Giles (London: John Murray, 1911), 90.